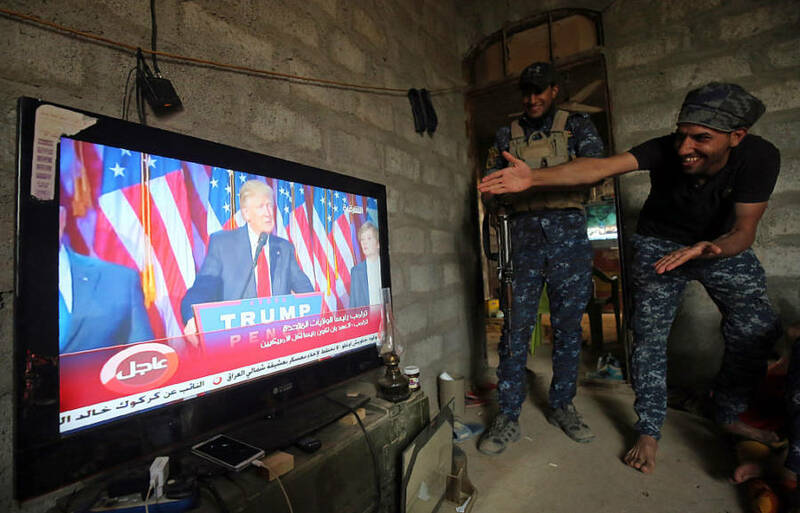 Ahmad Al-Rubaye/AFP/Getty Images)Members of the Iraqi forces react as they watch Donald Trump giving a speech after he won the US president elections. Rukmini Callimachi, the ISIS and al Qaeda correspondent for The New York Times, has been getting a lot of the same question during her current trip to Mosul. “Everywhere I go, Iraqis want to ask about the visa ban,” she recently tweeted from the territory that is now under Iraqi control (and is apparently doing surprisingly well). Callimachi’s reporting suggests that the confusion surrounding Donald Trump’s January 30th executive order, which banned travel from seven Muslim majority countries including Iraq, is not confined to the United States. There is one group of people, however, who seem to know exactly what to think of the policy. They even have a nickname for it: The Blessed Ban. Though ISIS does not allow people under their rule to have phones, Callimachi’s source had hidden his and was able to call at 2 am. This reaction from ISIS is reminiscent of the happiness the group expressed at Trump’s election. The reports from Callimachi’s source suggest the group expected policies such as this one to be enacted. Even Republican Senators John McCain and Lindsey Graham could have predicted this would be the reaction from America’s enemies. 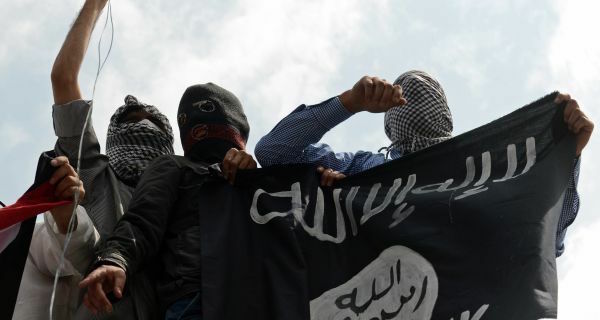 “Our most important allies in the fight against ISIL are the vast majority of Muslims who reject its apocalyptic ideology of hatred,” the Senators explained in a joint statement. Callimachi went on to report that all of the people who have been affected by the ban are the ones who had were fleeing ISIS or had been working with Americans to defeat ISIS. 15. When you're standing in the liberated streets of (eastern) Mosul, it's clear who this ban is hurting: The people who helped us.